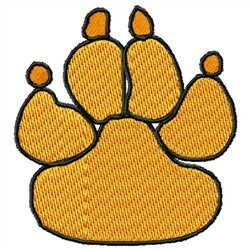 I was so excited as I downloaded the Tiger Paw print but became very disappointed when I embroidered the design. It is leaving a small blank space between the first 2 paws on the left side. What can be done to correct. Thank you. 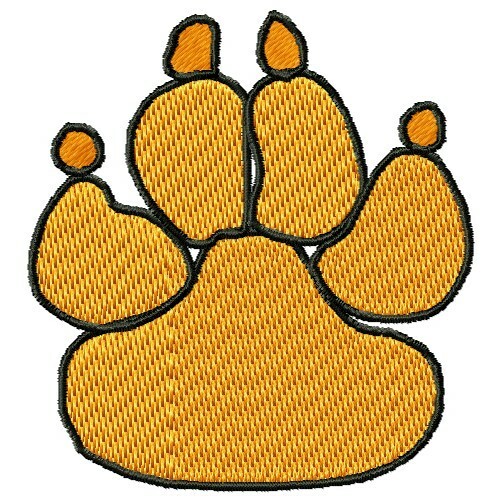 Fireside Threads is happy to present Tiger Paw machine embroidery design which has 9560 stitches and is [71.12 mm x 76.20 mm] large. If you would like to view more embroidery patterns please search on our embroidery designs page.